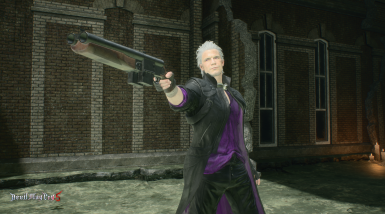 Textures for Dante in all versions (clean and dirty): black jacket and pants, purple shirt and eyes. 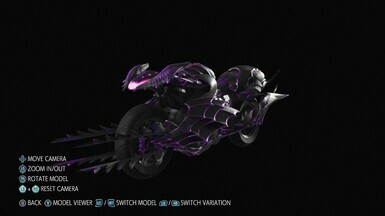 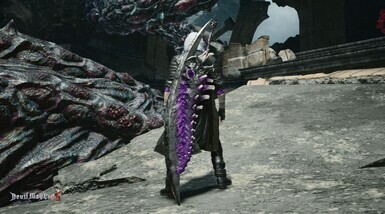 There are two things that I like a lot for the last few years - black and purple color mix and Devil May Cry franchise... 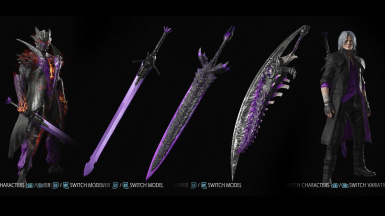 So why not mixing both... First I did some mods for DMC4 (you can check videos on my YouTube channel) and then it simply carried over to DMC5. 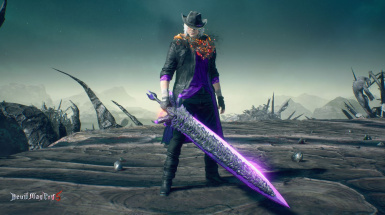 It's nothing creative and it's pretty much equivalent of another EX costume, but I and some other folks think it looks good nonetheless. 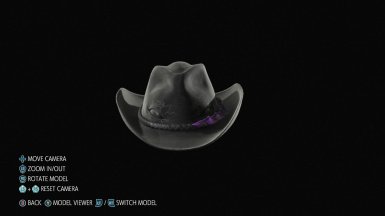 What this mod changes exactly? 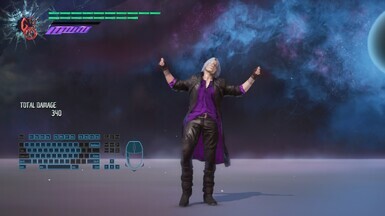 - Textures for Dante in all versions (clean and dirty): black jacket and pants, purple shirt and eyes. 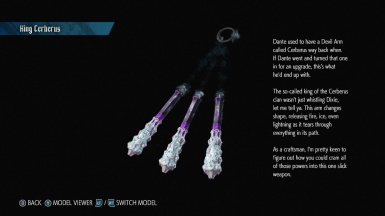 If you have any mods that change any of the stuff mentioned above, make sure you manage your mods for Dante properly since what you may have on your PC may get replaced.